Your overpowering attractiveness melt my beating heart!! You are so yummy & simply irresistible!! A Japanese born in 1983? 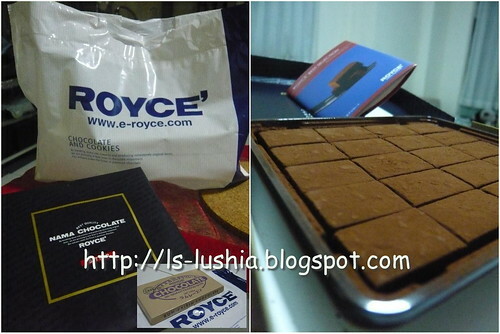 Royce Confect Co Ltd, also know as E Royce, a Japanese chocolate manufacturing company was set up in Sapporo, Hokkaido. E Royce produces world class quality/ gourmet chocolate and there is one word to describe it's excellency- PERFECT!! NAMA Chocolate, one of my favorite besides Nutty bar!! 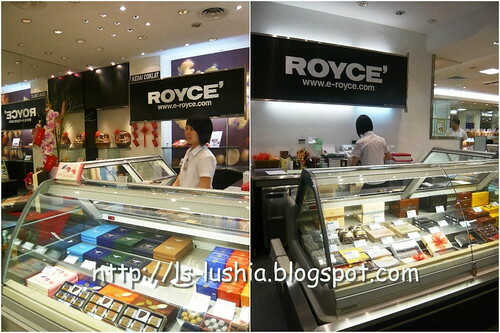 ROYCE produces several ranges of chocolates and one of the all time favorite of ROYCE's fans is the NAMA CHOCOLATE. NAMA means fresh and raw. It describes the fresh cream used in the process of makings are actually creams that has not been cooked before. Lush, creamy and absolutely soft that it melts in mouth instantly. NAMA chocolates are kept in cool temperature, upon buying from the counter, they wrap the chocolates with heat insulator and place packets of dry ice in the box to maintain the coolness while traveling back home, preventing the chocolates from melting. Wonderful, excellent, perfect and.............any other nice words simply suits to describe ROYCE! The worldwide known Japanese noodle dish, ramen is believed to be originated from China and reached the Japanese culture later on. 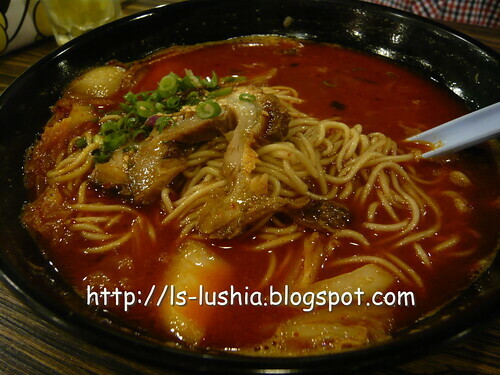 Although ramen originates from China, there are countless variations of ramen in Japan. 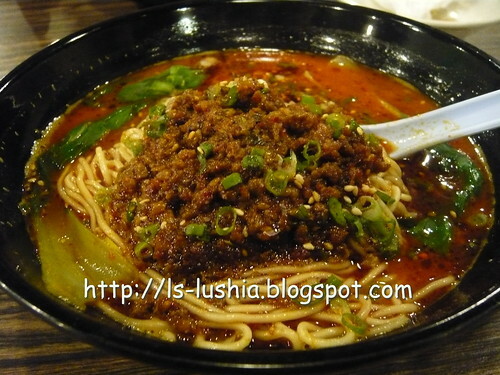 The noodle dish is served in a meat/fish broth and normally topped with sliced pork/pork cubes. Besides Ajisen ramen, JAPIN is my favorite spot for ramen. 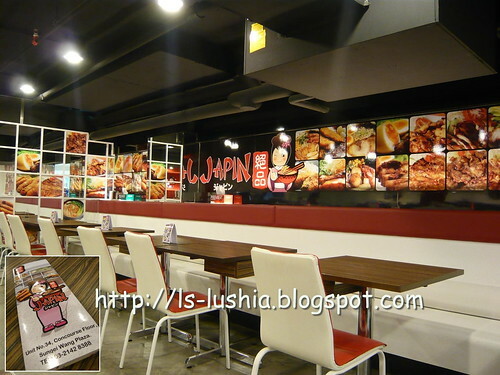 The restaurant was opened in year 2009 at Sungei Wang Plaza after the Lower Ground floor is renovated. I used to have ramen for lunch but too bad, we moved out (office) from the Golden Triangle of Kuala Lumpur area already. Doesn't matter anyway...I revisited JAPIN!! Spicy Soup with minced por. Do request for the minced pork to be served separately to have a better taste of it! 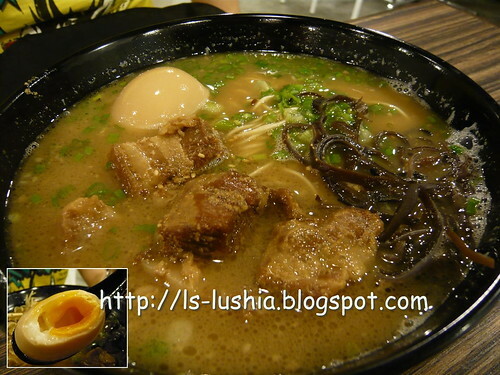 Stewed pork with sweet and saltish -soya sauce rich soup based served with soft boiled egg. The soft boiled egg is known as Ajiatama egg, a seasoned boiled egg. The egg yolk is still is sort of soft and runny. Japin do served Ajitama as a side dish- if you would like to taste more of it! My all time favorite choice of ramen!! Why?? Because it's extra spicy! 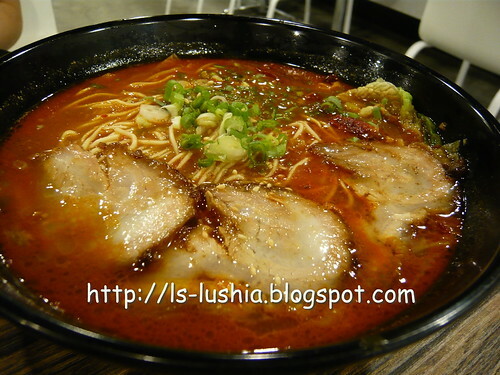 Ramen served in spicy soup base top with few sliced pork. Ramen served with kimchi and pork. Not so spicy though but still, satisfying! Craving for ramen? Try Japin!